We offer Booth Fabrication to the corporate organisations or companies who intends to participate in big fairs, exhibition or trade fair which help to build the brand. 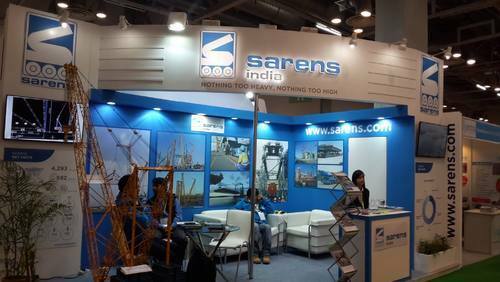 We are specialized in designing Booth Fabrication and setting up a booth keeping all the amenities in consideration. We know the art of creating designs which is unique and different and represent the organisation in just right way. We are also focused in designing customized design booth fabrication. Looking for “Exhibition Stall Displays”?